Learn how to make visually compelling video stories. We’ve molded the acclaimed, real-life Video Journalism Workshop by Emmy Award winning journalist Bill Gentile into 14 compelling and informative videos to reveal the secrets of making video documentaries. Learn to articulate story ideas. The tools for instant, global, visual communication now fit in your backpack: a video camera, laptop, editing software and Internet connection. The era of the backpack video journalist is here. It is revolutionizing the worldwide exchange of information and ideas – and changing the way we live. The Online Video Journalism Workshop is taught by Emmy Award winning backpack video journalist Bill Gentile – a pioneer in his field with over 35 years of experience. 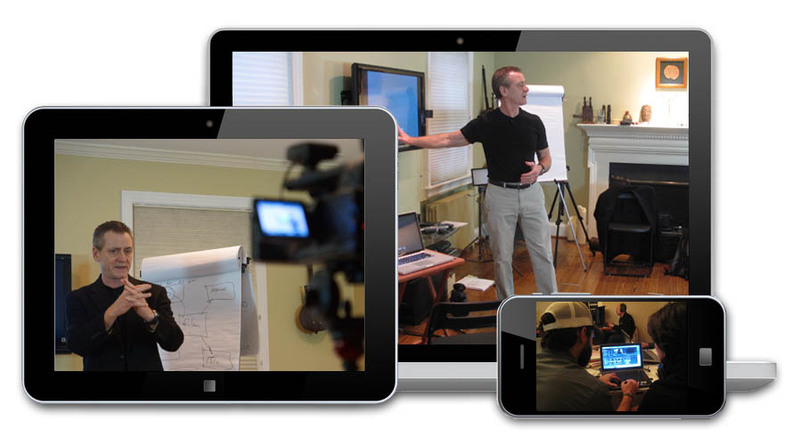 He teaches you to produce powerful TV and online documentaries. Information is power, and he helps you harness that power. *iPhone 4 or newer required for iOS devices. Bill’s career spans over three decades, five continents and nearly every facet of journalism and mass communication, most especially visual communication, or visual storytelling. He is a pioneer of “backpack video journalism” and today he is one of the craft’s most noted practitioners. 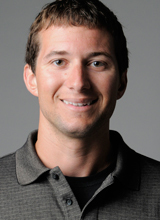 He is the founder and director of American University’s Backpack Journalism Project. To produce the Online Video Journalism Workshop we tape one of Bill’s live, face-to-face video production workshops with real students and real, back-and-forth dialogue. This unique feature allows you to share the learning experience in real time. The Online Video Journalism Workshop with Bill Gentile is an intensive 14-part immersion in the craft of “backpack video journalism,” defined as character-driven television/web production with hand-held cameras by a single practitioner. The workshops cover the gamut of the storytelling craft from the genesis and shaping of story ideas, to shooting powerful images that drive the story, to the capture and use of sound, to script writing, narration, and editing with portable computers and modern movie making software. These workshops are appropriate for beginners with some experience as well as existing practitioners who desire to sharpen their skills or acquire new ones. We welcome photojournalists, print and video journalists, aspiring documentarians, filmmakers and independent storytellers. We have also had great success with non-profits and other organizations wishing to tell their story. The Video Journalism Workshop follows an actual live workshop with students. You learn as they learn about making documentaries. 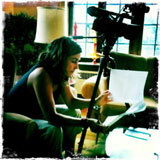 Tell powerful video stories and make documentary films. and stay ahead of the pack. Increase your income and influence. Click the button below for a special offer. With our new, online version, you can now join many others from around the world who have attended the live workshops. Now you can learn along with them. What do others say about the live Video Journalism Workshop? The Online Video Journalism Workshop With Bill Gentile is for beginners with some experience as well as more seasoned practitioners who want to sharpen their skills and acquire new ones. We welcome photojournalists making the transition to film and video. Print journalists seeking to expand their skills will find the workshops particularly useful. Broadcast journalists accustomed to the technology and techniques preceding today’s hand-held digital cameras will find that the newer equipment delivers a more immediate, intimate version of visual communication than their predecessors. Video journalists, documentarians, filmmakers and independent storytellers who want to expand their skill set and learn from one of the pioneers in the field also will benefit from the workshops. What Do You Get in the Online Workshop? The Online Video Journalism Workshop is delivered through 14 videos, all of which have been optimized and can be viewed on desktop, laptop, tablet or smart phone. 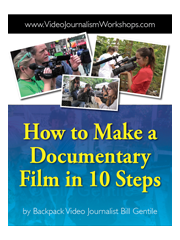 Also included are audio recordings and printable outlines of all the videos, plus an e-version of Bill Gentile’s new and highly acclaimed Essential Video Journalism Field Manual. The Progression: Clips to Sequence to Scene to Story. The alphabet of the Visual Language: XCU to XWA. Composition: The deliberate arrangement of elements in an image. The Rule of Thirds and Multiple Planes. Character: A critical storytelling tool. “Chain Gang,” a case study. You can sample the course by watching this free video lesson. Proposals, Titles and The Controlling Idea. “Echoes of War,” a case study two models of “character-driven” documentary. Sound: The Heartbeat of Documentary. Participatory Observation via Informal and Formal Interviews. “Nurses Needed,” a case study. “Voice of Hope,” a case study. Scripts: Write to the Pictures! Deep authorship and connecting the dots of conversation with audience. “Afghanistan: The Forgotten War,” a case study. Appearance, Location, Material and Parent of Guardian Releases vetted by top attorneys in the field, ready for you to edit for your next project. Audio recordings and pdf transcripts for all the videos. How to Stand Out Online: Simple Techniques to be Found Online Using Social Media by J. Bruce Jones, Independent Video Producer and Social Media Consultant. 10 Easy Tips to Get Your Videos Found on YouTube, by J. Bruce Jones. If for any reason you are not completely satisfied with the Online Video Journalism Workshop within the first 30 days after signing up, your money will be refunded. Harness the power of video to recharge your career and make money while doing it. Learn to harness the power of video with the Online Video Journalism Workshop and introduce video storytelling documentary skills to your organization. Invest in your future – today. 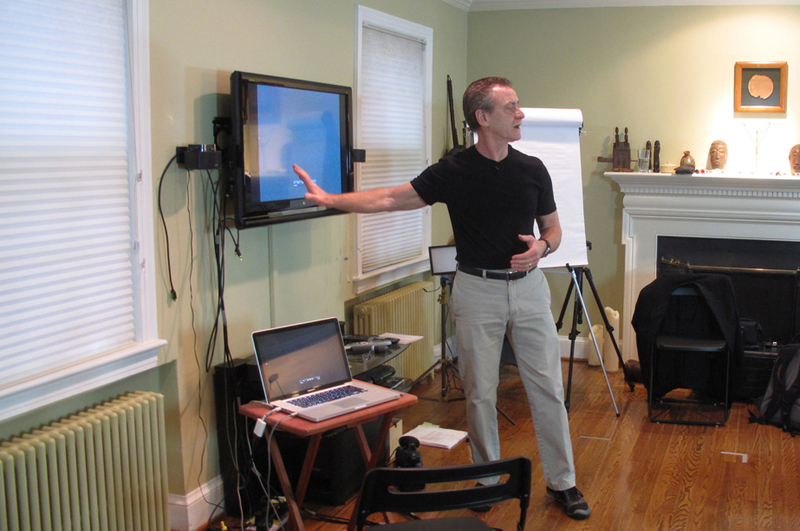 Learn to create and tell compelling video stories with Bill Gentile’s Online Video Journalism Workshop. The Online Video Journalism Workshop is for beginners as well as seasoned practitioners who want to sharpen their skills and acquire new ones. Learn from one of the masters of the video storytelling craft. Invest today. Click the button below to begin the journey. What do I Get in the Online Course?